For over 20 years, Vaught Fitness Equipment, Inc. has served the Tri-state in fitness and wellness. As an independent authorized dealer of over a dozen recognized name brands Vaught Fitness Equipment, Inc. meets the needs for all situations. Vaught Fitness Equipment, Inc. is a full service company providing everything in strength and cardio equipment as well as consulting in training, nutrition, and how to outfit facilities for residential or commercial. 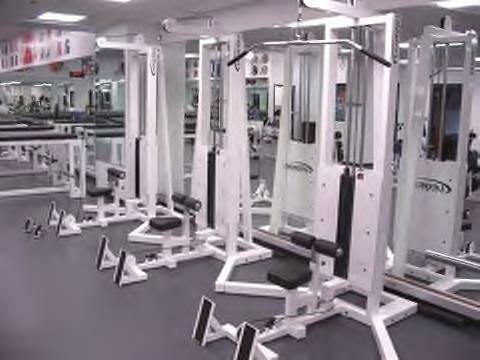 Our customers appreciate the one stop shopping advantages with Vaught Fitness Equipment, Inc. Need consultation for a strength workout for fitness? Vince can give you simple but effective workouts for strength and fitness. Call him for more information at (812) 305-7071. Click on icon for more details and products. Multisports.com specializes in triathlon related services. We offer the best and most comprehensive coaching, camps, and experience in the sport. all fields relevant to multisports, as both a recreational and competitive endeavor. 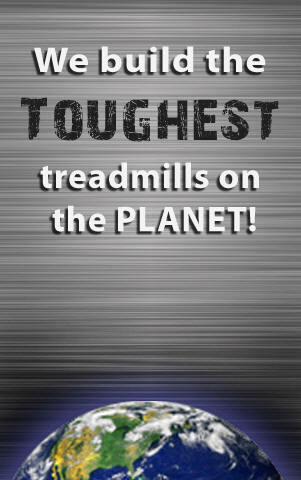 We are an authorized dealer for Multisport Fitness. Unwilling to compromise, Body-Solid products feature materials and component parts of only the highest quality and durability available. When you add up all the reasons, the choice becomes clear. We are an authorized dealer of Body Solid "Built for Life" equipment for commercial and residential as well as institutional equipment. SportsArt Fitness has long been an industry leader in the design and manufacturing of innovative, high quality fitness equipment for commercial and residential use. With over 30 years of manufacturing experience, SportsArt Fitness has consistently raised the bar in the fitness industry and positioned itself as one of the most creative manufacturers of fitness equipment. SportsArt Fitness equipment is sold in over 70 countries worldwide. To meet the growing global demand for SportsArt products, we have established sales and design centers on 3 continents. We are an authorized dealer for SportsArt Fitness. 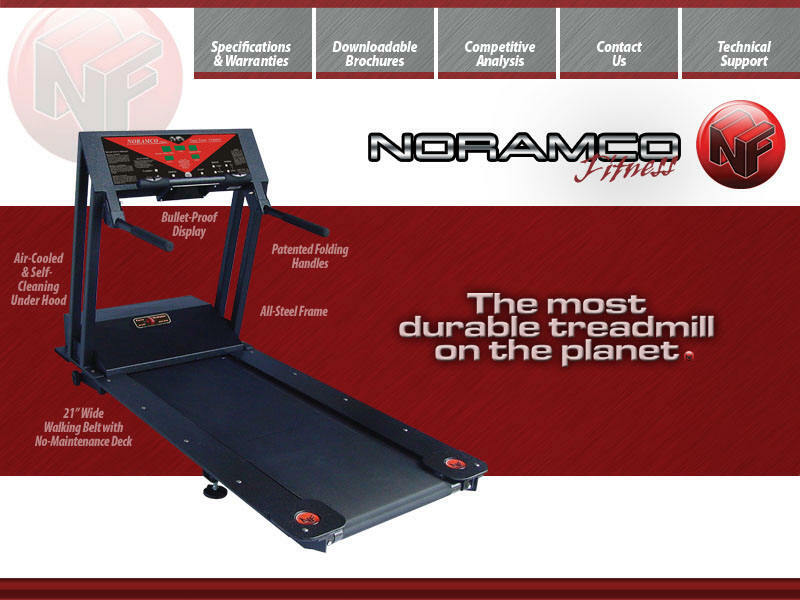 Noramco Fitness- Building the TOUGHEST Treadmills on the PLANET!! We are an authorized dealer for Noramco. Founded in 1987,USA Sports/TROY barbell is one of the top free-weight manufacturers in the fitness industry. We are proud to be an authorized dealer. Fluidly designed and technologically engineered. Reconnect yourself to the world with human power. Born from innovation, inspired by passion, and defined with adrenaline. Experience the planet from a new cockpit. Vaught Fitness is owned and operated by Vince Vaught, a professional in bodybuilding and strength training. On location we can demonstrate proper techniques to ensure you have the correct exercise workout for the best possible results! Vaught Fitness offers delivery and set-up as well as special free financing plans. Owning your own fitness equipment has never been easier. You can own your gym equipment for less than the cost of a gym membership! Send mail to mademerly@juno.com with questions or comments about this web site.